Boats, ships, ferries, and other vessels play a huge role in today’s industries. Some 90 percent of the world’s goods are moved by some type of vessel and most people are clueless of their importance. Efficiency and predictability are something that technology is working on to make the process even better. One of the ways is using robot boats or unmanned vessels. In fact, it is expected that most industries will advance to this method. 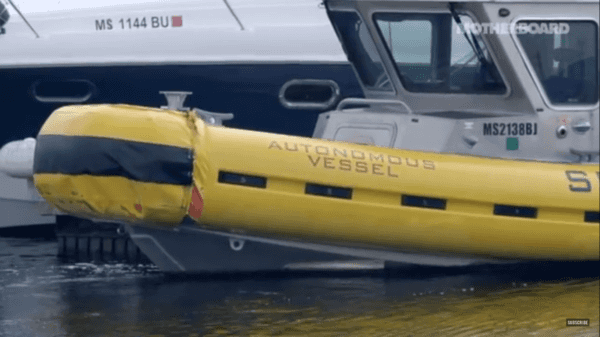 The autonomous revolution allows vessels and vehicles to run without the need for a human. It doesn’t matter what the size of the vessel is. 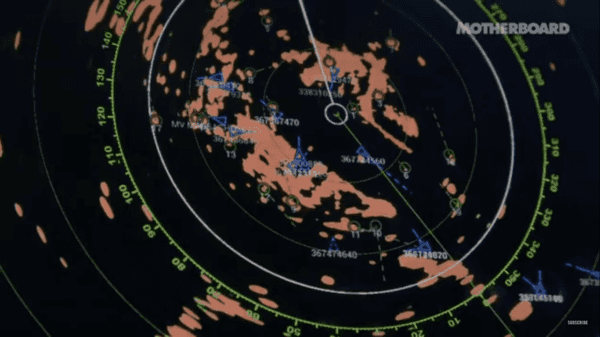 In this video, exercises like Dynamic Waypoint Navigation, which keeps vessels on track, and Active Obstacle Avoidance to Maintain Traffic Separation are displayed. The missions can be directed from right behind a desk and carried out to completion. The unmanned boat avoids a head-on collision without any human assistance. The man in the video says the boat did exactly what he would have done to avoid a crash if he was driving. The boat takes all things into consideration before making a decision. All factors are plugged into the information feed of the autonomous vessel for the most efficiency. Things like wind speed and velocity are very important. More efficiency will be directly related to operational expenses. According to NOAA’s National Ocean Service, $1.5 trillion worth of cargo was transported through U.S. ports to and from global trading partners in 2016. The ocean trading economy supported some 3.1 million jobs in the U.S.
Johnson was referring to the Costa Concordia accident in the Mediterranean in 2012 where an error on the part of the ship’s captain cost 32 passengers their life. Autonomous vessels will also help in reducing fuel waste, interpreting weather and conditions at sea, which will all lead to lower operating costs, including a reduction in insurance premiums.